LIVE from Sicily! | Despite the rain–we are having an unheard of amount of rain!–Ortigia is still beautiful! Here’s a look at the Piazza del Duomo today. 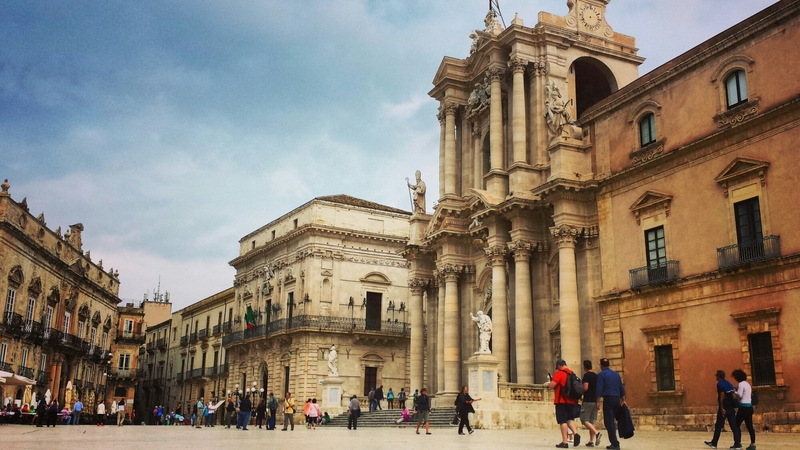 | Experience Sicily’s Enchanting Sicily tour, Day 7. It’s been exhilarating! Thinking of you and sending you healing energy!